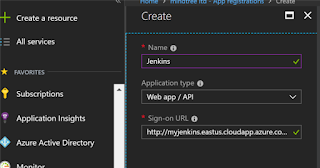 In this blog I wanted to detail out steps in enabling role based access control (RBAC) in Jenkins using Azure AD Plugin and that too without having enterprise edition of Jenkins (Cloudbees). 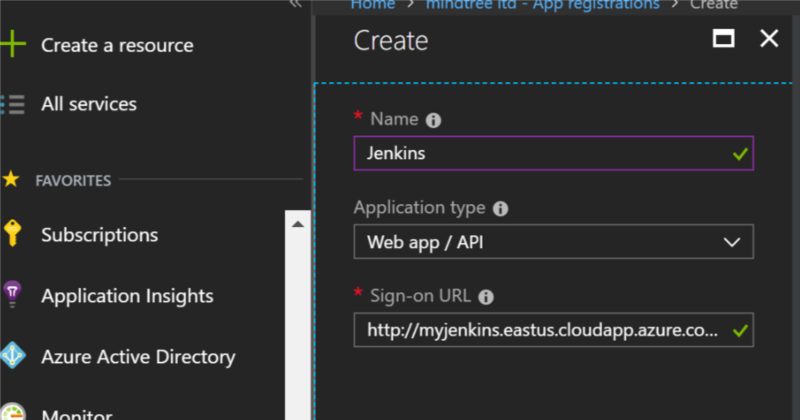 When you want to control access to your Jenkins only for designated users within your organization. Only users in certain group can create, delete jobs but other can see build console outputs, trigger a new build etc. You want to ensure that project team members can access only their own jobs, logs etc. 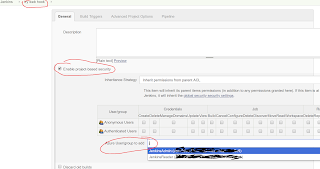 In addition, to test Role based access control (RBAC), you will need permissions to create couple of groups and few user accounts to be able to login to Jenkins who are assigned in those different groups. 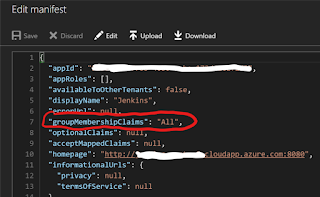 Edit Manifest to include group memberships as part of your claims when Azure AD posts the ID token to your Jenkins application. 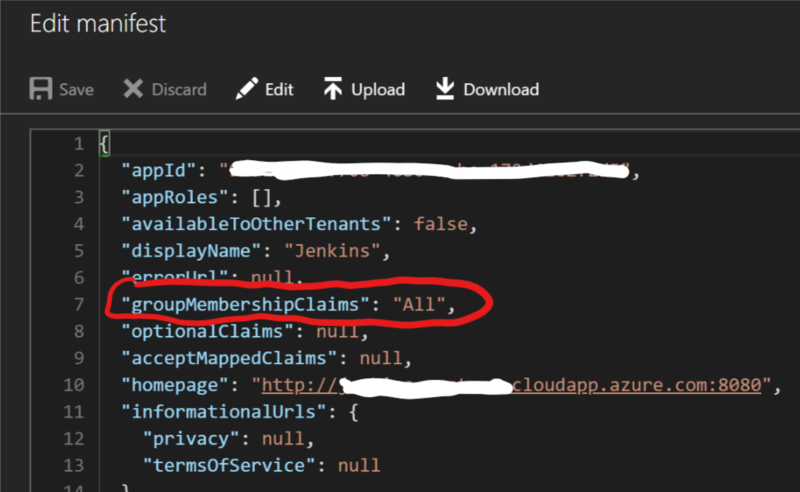 You do this by changing gropuMembershipClaims value from null to "All". Without this your group memberships will not be issued as claims and you cannot get role based access control working. 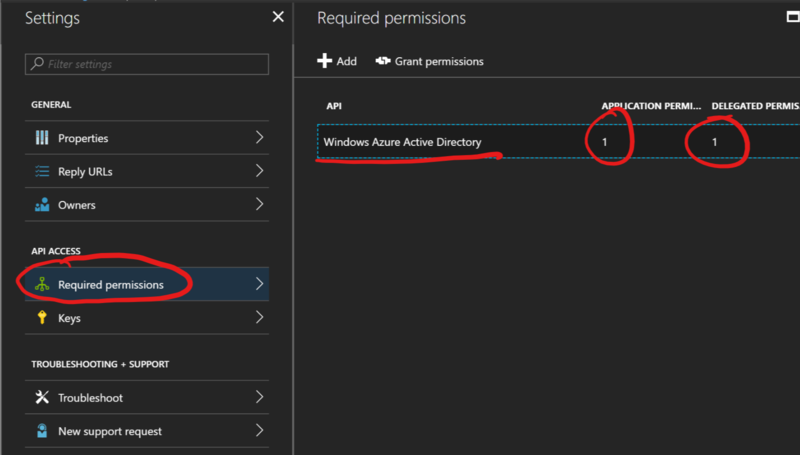 Create couple of Active Directory Users (or use the existing ones) by navigating to Azure Active Directory -> Users -> New User. 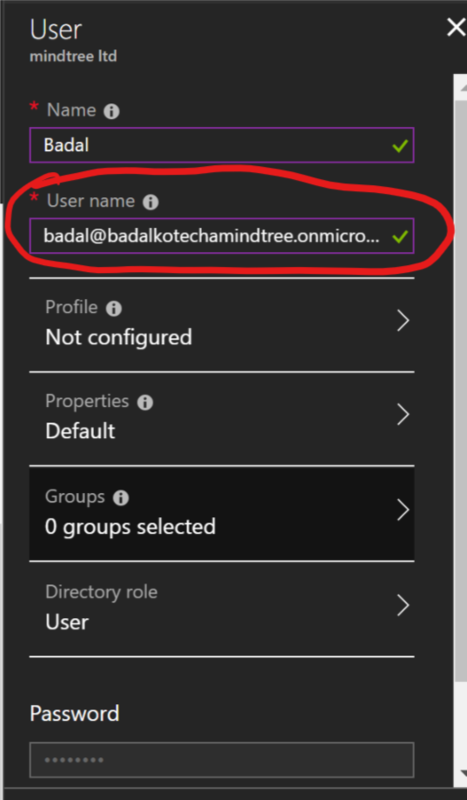 Also take a note of the user name, this includes the name of your active directory. You can also choose to assign AD groups at this point (if you already have some AD Groups that you want to use) but we will do this in the next step (we will create JenkinsAdmins and JenkinsReader groups). 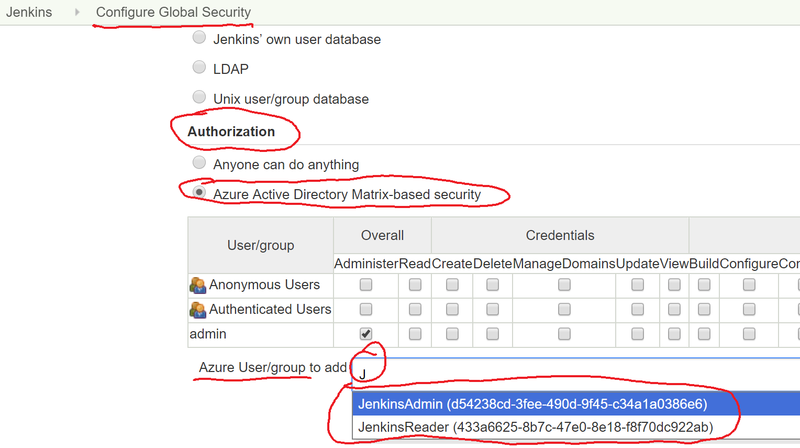 Create JenkinsReader Group and add a different user(s) (e.g. jreader) than the one added in JenkinsAdmins group. 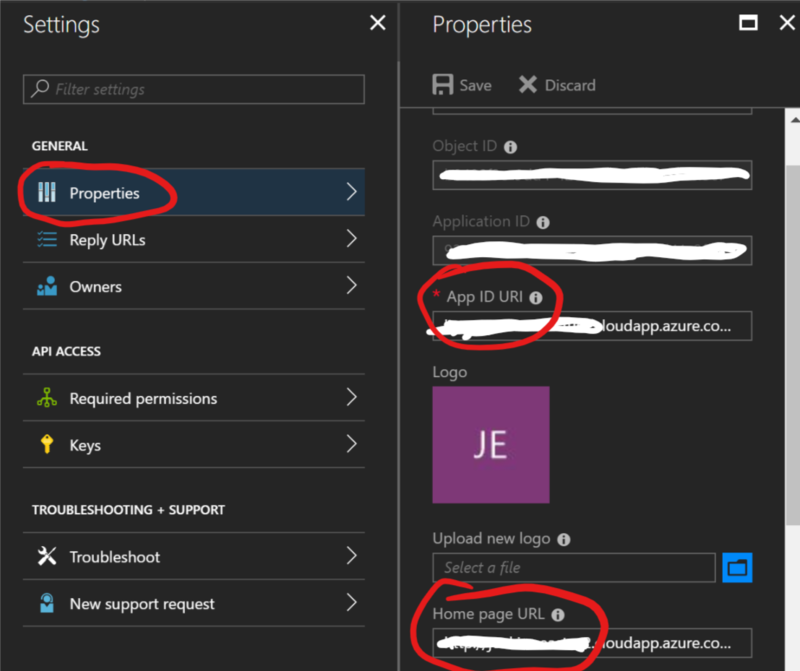 One other important thing to change in Jenkins installation is to change the jenkins.model.JenkinsLocationConfiguration.xml configuration to include your FQDN so that when user is trying to access Jenkins, and it is being redirected by Jenkins to Azure AD for authentication, it correctly sends the redirect_uri that matches with the reply URL we configured in the Azure AD Service account. If we don't do this, by default jenkinsURL in the above configuration will use the public IP address of your VM and this will not match with your service account reply URL and you will face issue mentioned in this Jira ticket. i.e. 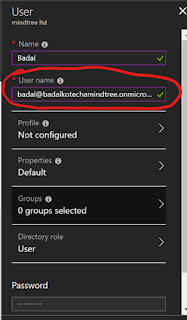 Now when you start typing in Azure user / group to add, you will Azure AD roles being populated in the list. 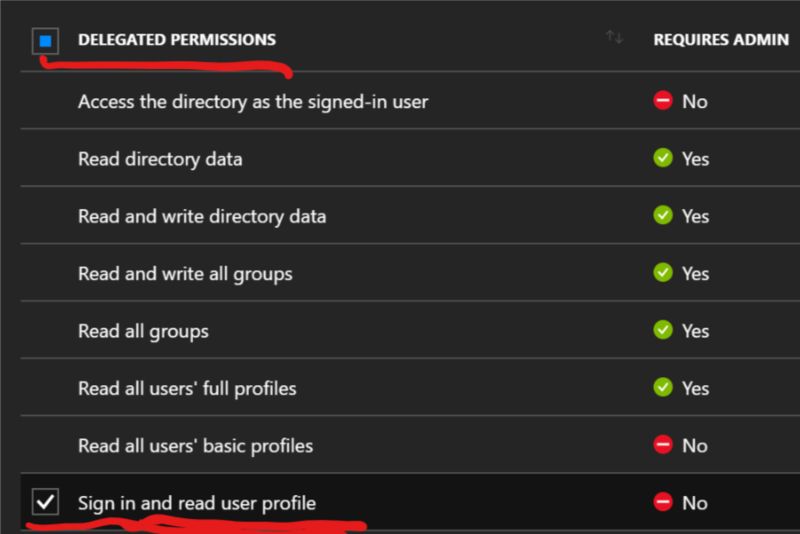 Add desired roles (in our case JenkinsAdmins and JenkinsReader) and assign necessary permissions. 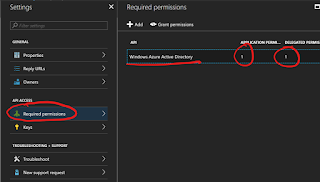 If you want to configure project level roles and permissions, you can navigate to a particular job (assuming you are logged in as administrator) and enable project-based security. You will get the same interface as in Global Security, where you can configure required permissions for your project specific roles. To test the authorizations, I suggest using in-cognito mode of your preferred browser. 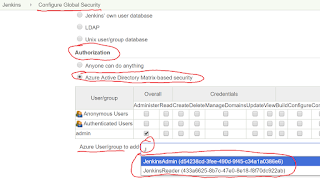 First login with the user who has administrative permissions in Jenkins. 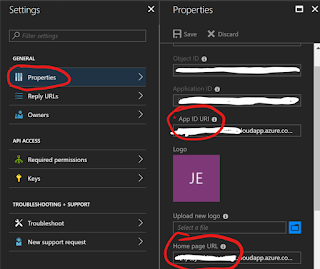 To do this, hit the Jenkins url, this will automatically redirect you to azure ad authentication page, login with your administrative account (i.e. 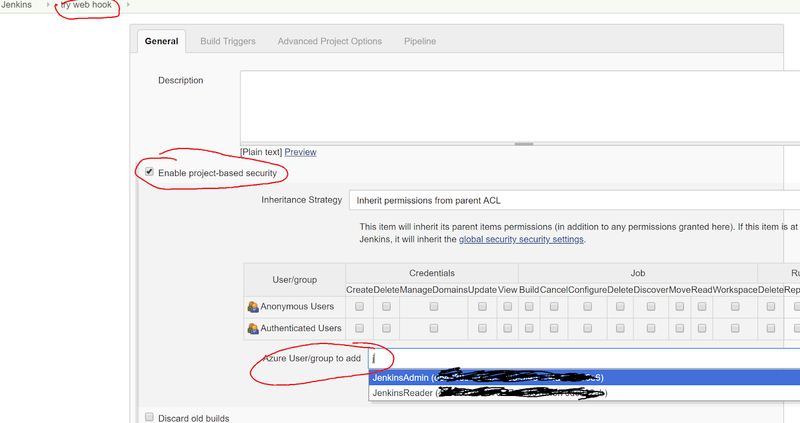 in our case jadmin@<yourad>.com) and once authenticated successfully, you will be taken to Jenkins home page. 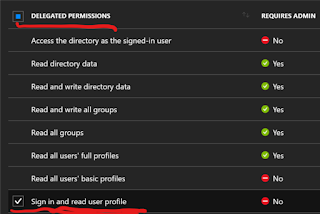 Now open new in-cognito instance of your browser and in similar way, login with your other account who has only read permissions (i.e. in our case jreader@<yourad>.com). You should see you do not have permissions to manage Jenkins and neither you have permissions to create new jobs. You can build existing jobs, look at the console logs etc.